Handcrafted colorful Bow Ties exclusively made for you. To be used in your buttonhole. Do you need an alternative to the pocket squares? 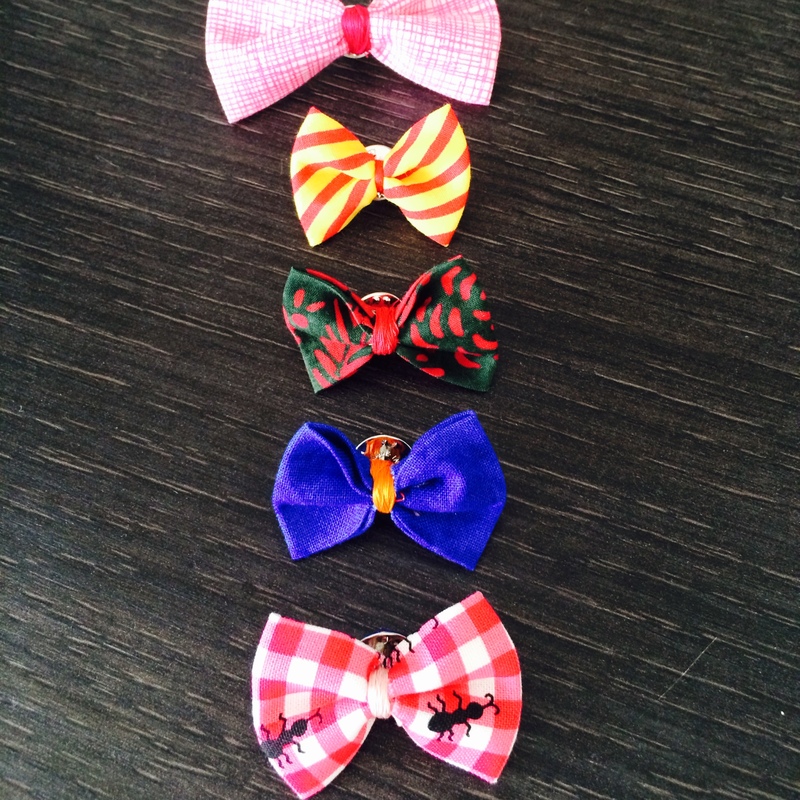 Posted in Allgemein, Lifestyle and tagged alternative, be different, bow tie, colorful, tie. Bookmark the permalink.